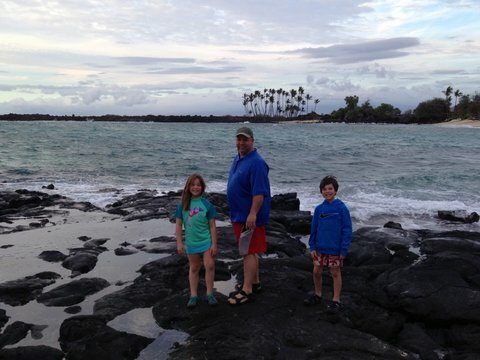 One of the best things about living in the 49th state is its proximity to the 50th state. 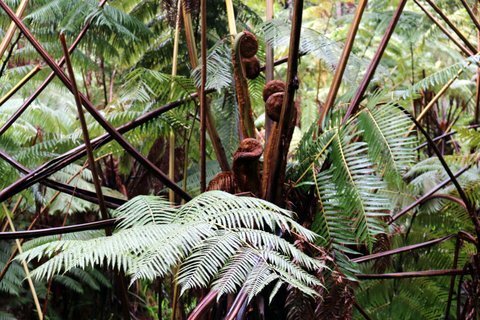 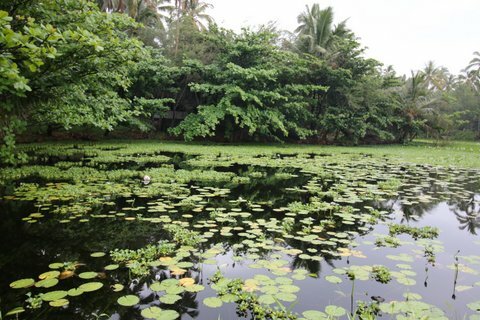 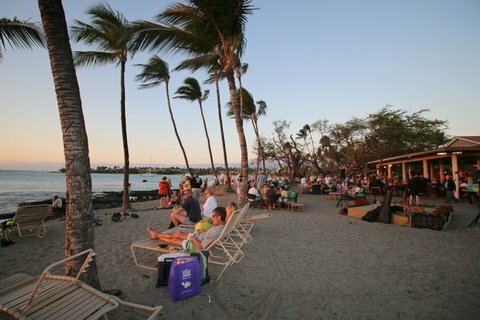 Hop on an Alaskan Airlines jet, and a mere six hours later you find yourself in a Hawaiian paradise. 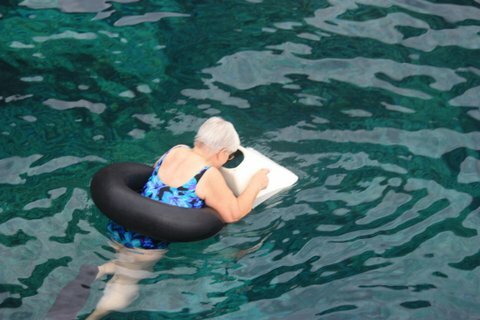 It’s magical. 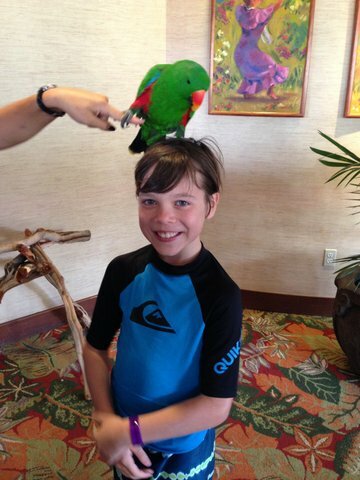 Here’s a little photo journey of our Spring Break 2015 – definitely something to be thankful for! 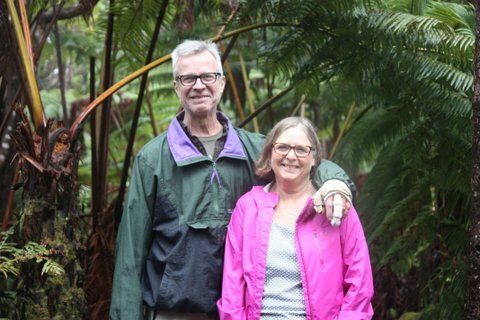 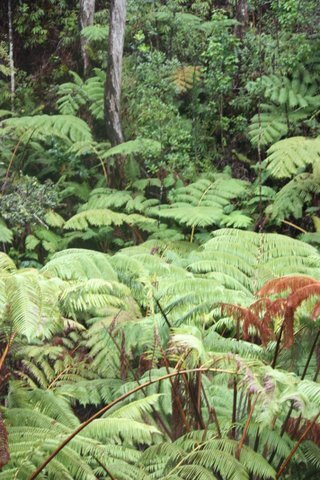 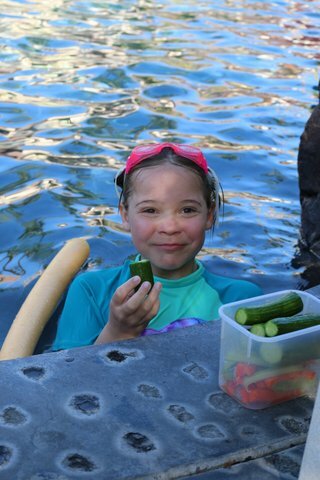 We’ve traveled from Anchorage to Maui four times, and for this fifth Hawaiian trip (talk about gratitude!) 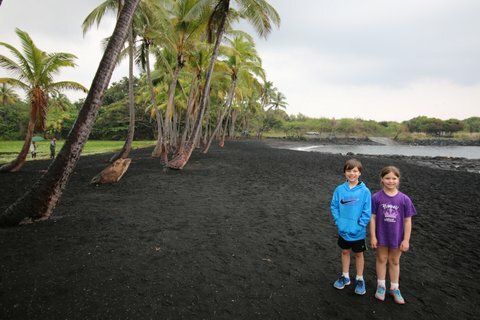 we decided to explore the Big Island instead. 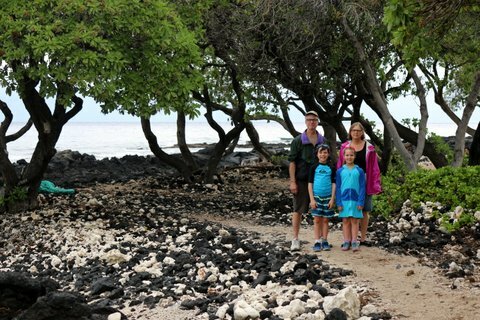 We didn’t quite hit the jackpot with the weather — it rained for 6 of our 10 days. 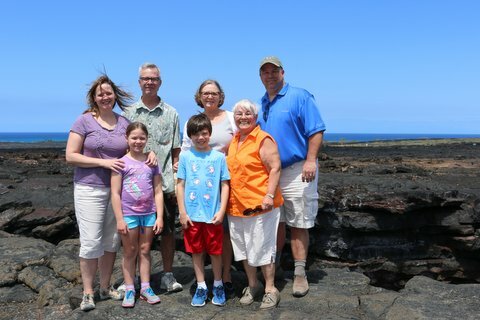 Luckily, we did hit the jackpot with family time: both my parents and Clark’s mom joined us for this vacation! 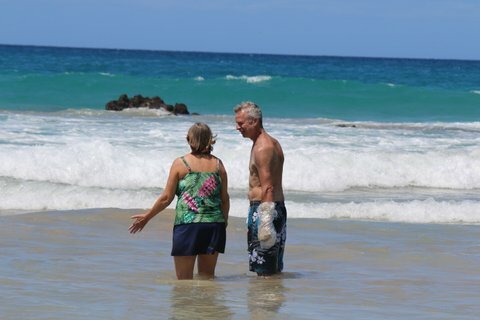 My parents almost had to cancel at the last minute when my dad tore a tendon in his hand the week before departure. 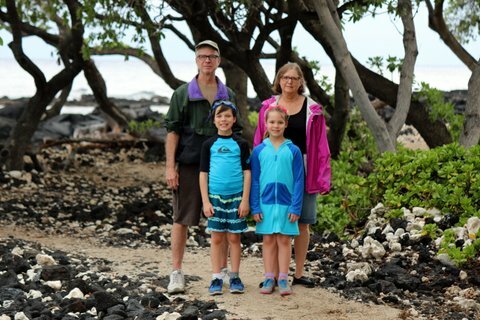 The kids were so disappointed that Grandpa couldn’t make it, so we kept his rescheduled flight a secret in case it didn’t work out. 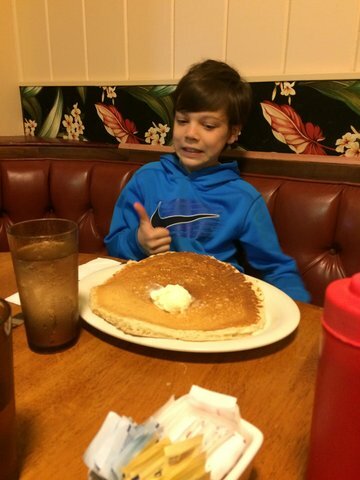 Thankfully, he was able to come a few days after surgery. 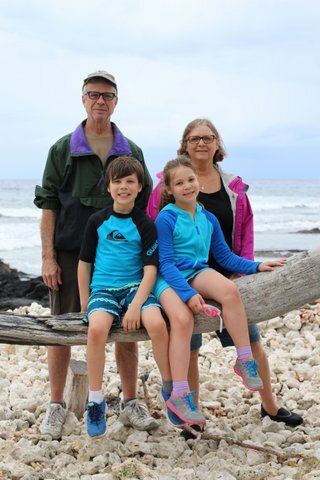 Imagine the surprise when we went to Costco, and came home with Grandpa! 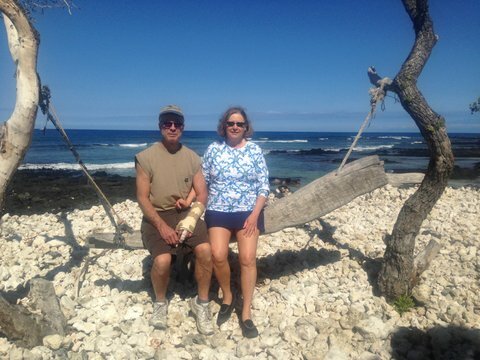 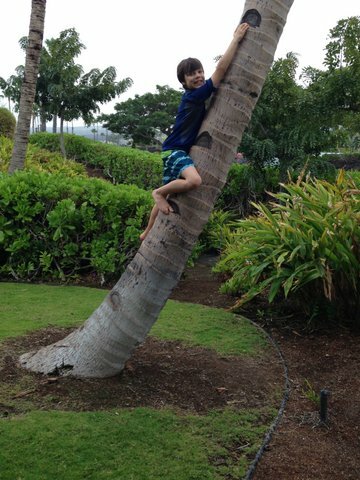 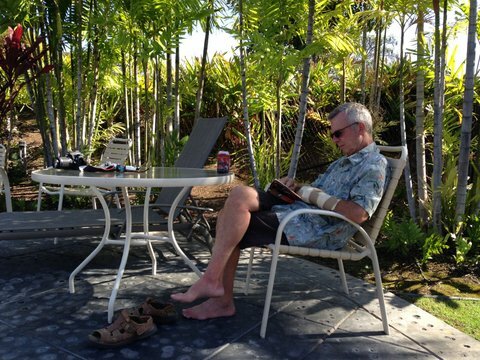 He missed four days of the trip, but what better place to heal than Hawaii? 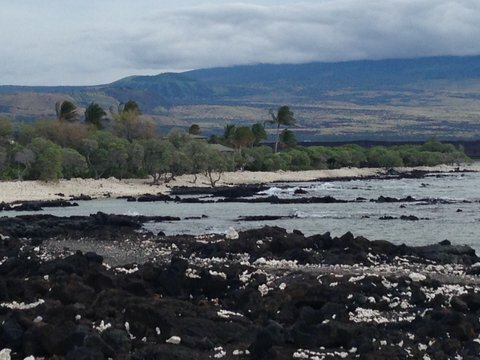 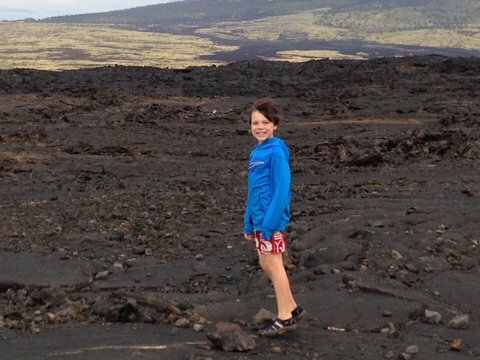 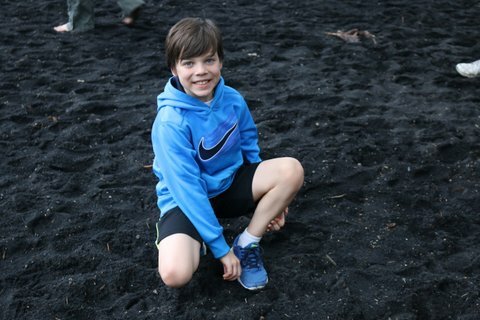 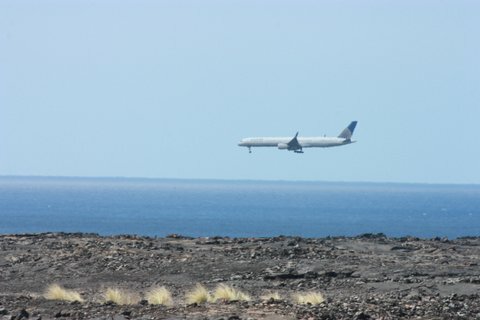 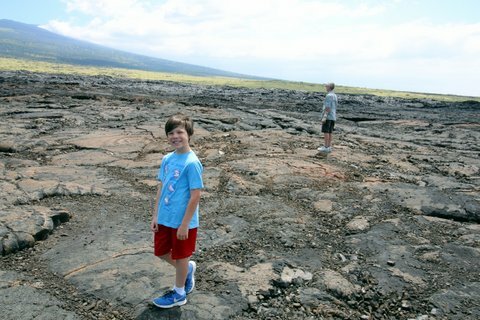 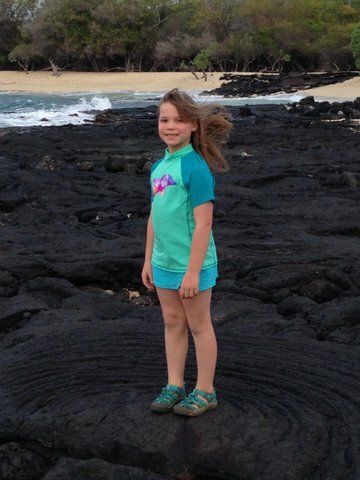 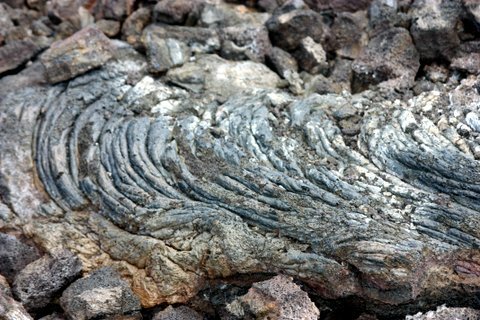 The lava fields of the Big Island were vastly different from anything we had ever seen on Maui. 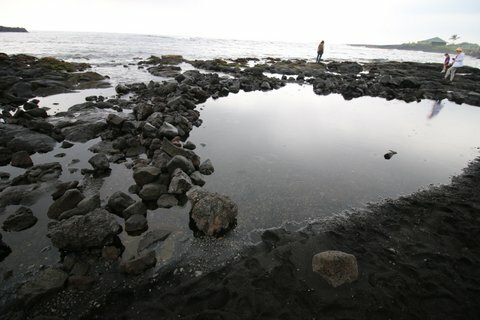 It felt like we were on the surface of the moon! 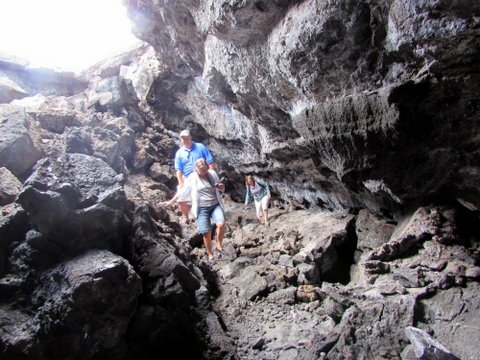 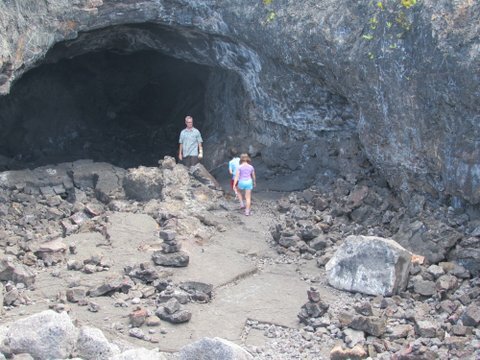 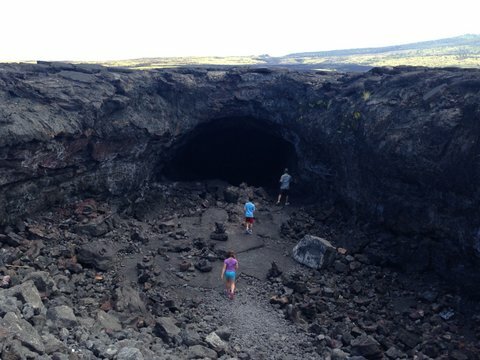 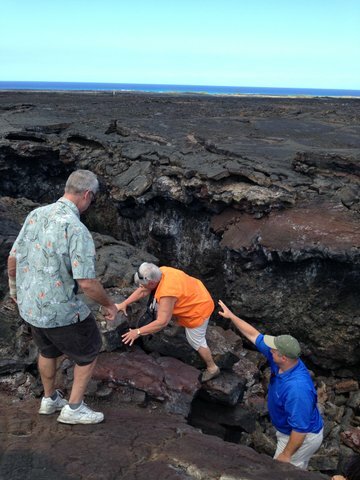 Our favorite lava tube was a rocky, rugged one we discovered on Highway 19 just north of the airport. 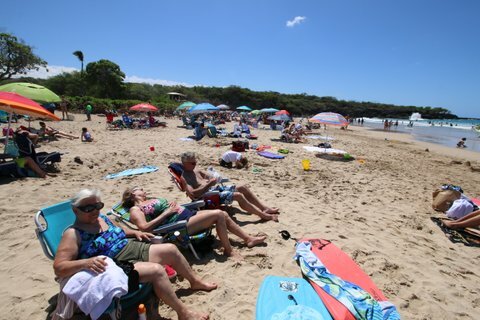 The next Hapuna excursion was sunny… and after several days of rain it was crowded as well! 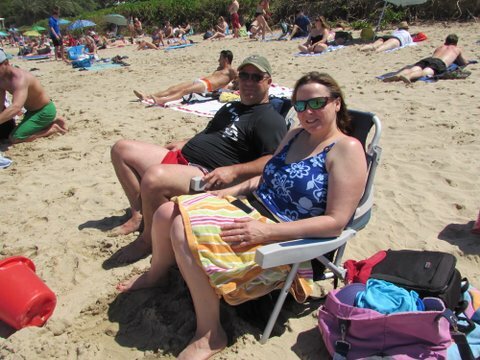 Despite the crowds, we found a cozy corner of the beach and plenty of surf and sun. 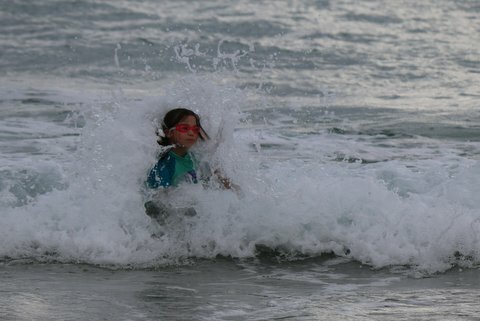 The waves were enormous and lifeguards had their hands full keeping all the swimmers safe. 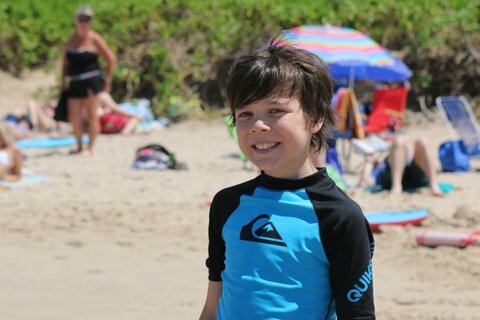 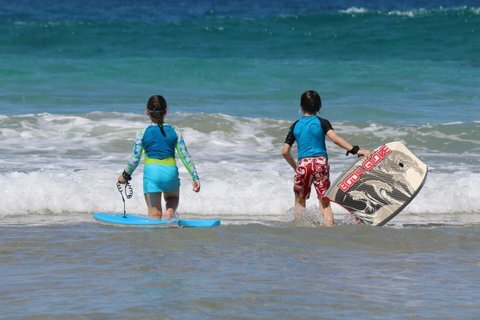 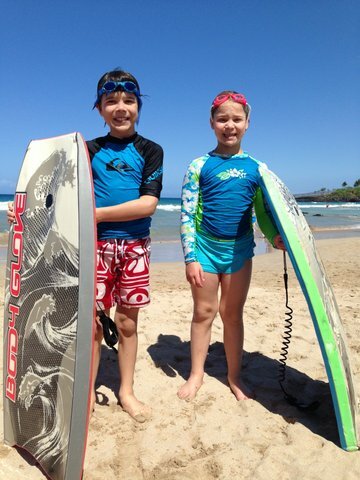 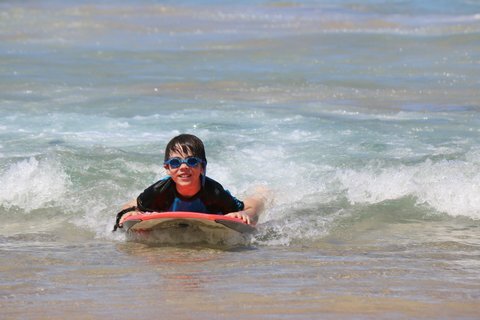 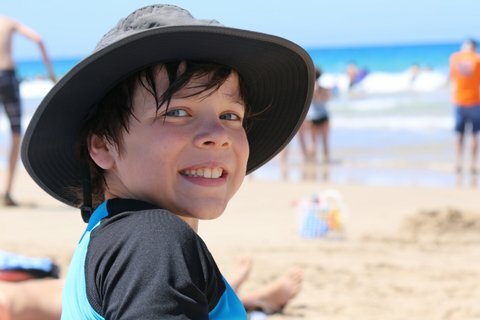 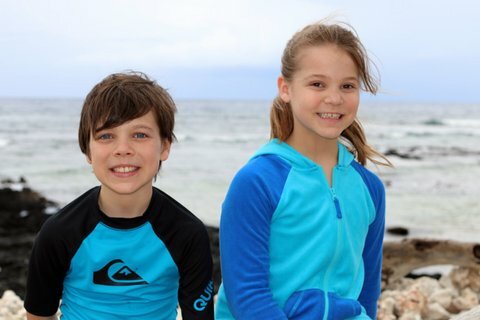 The water was great for boogie boarding! 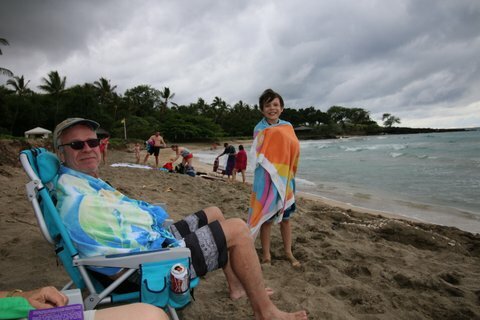 This was our sunniest day of the entire trip, and we soaked it in! 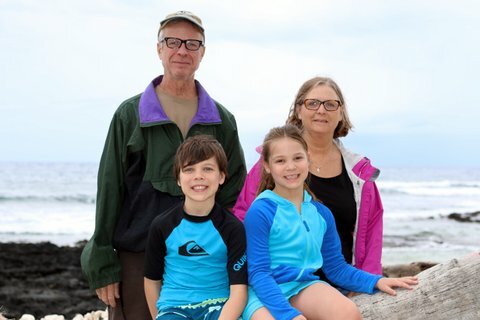 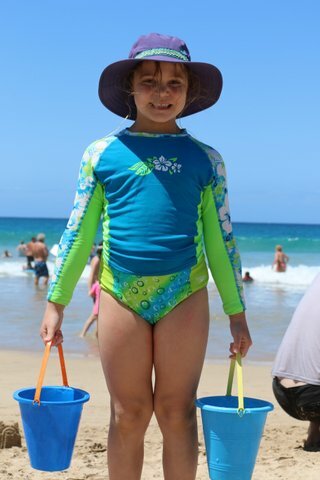 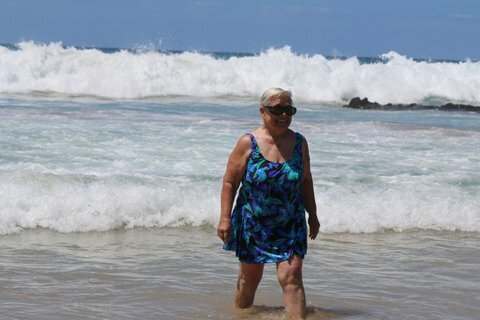 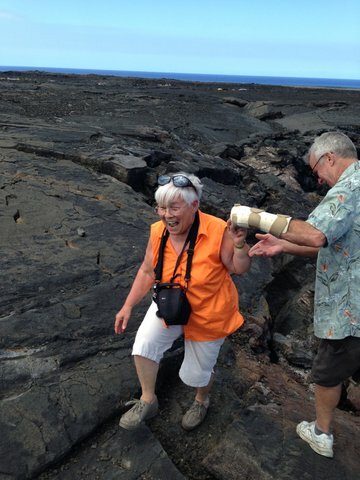 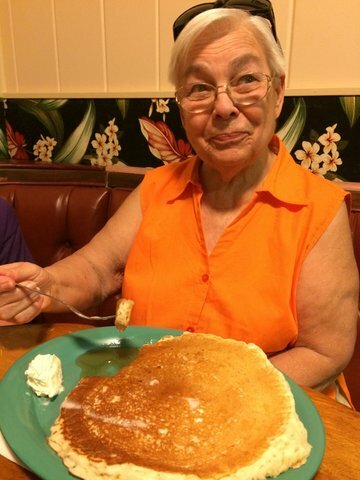 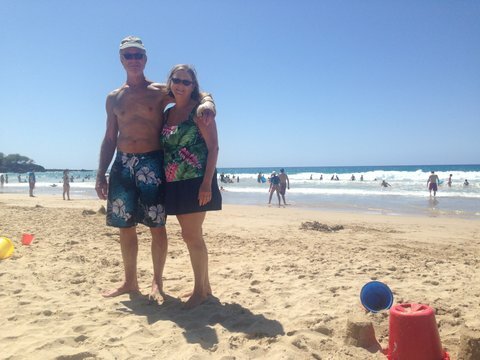 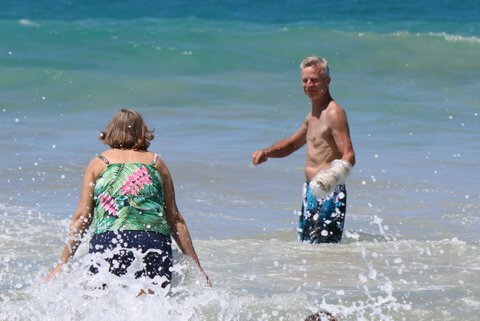 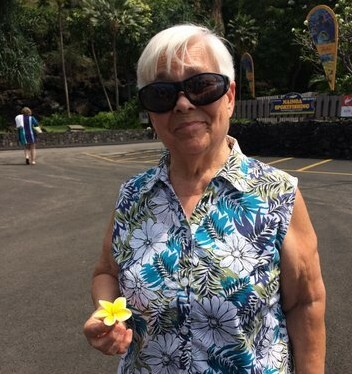 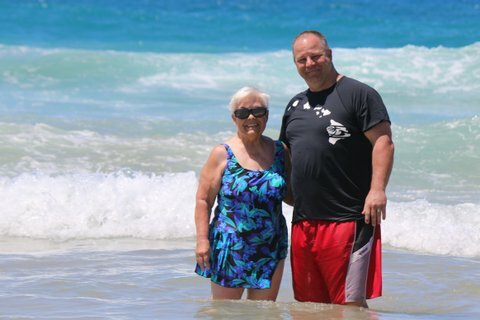 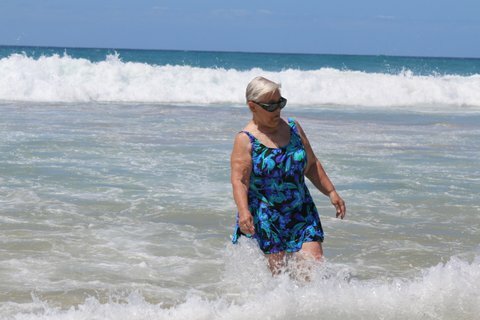 Even though Grandma Cox doesn’t swim, she waded out into the ocean at Hapuna Beach. 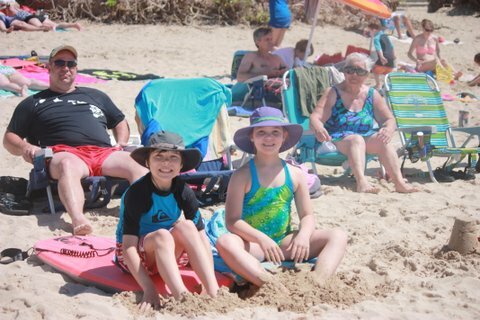 The kids were thrilled! 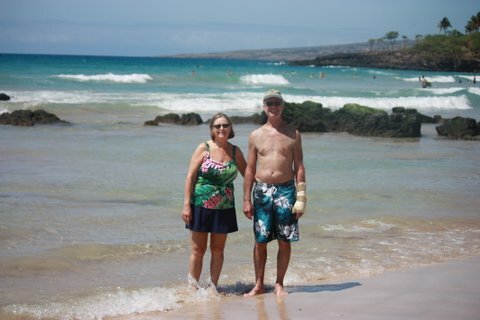 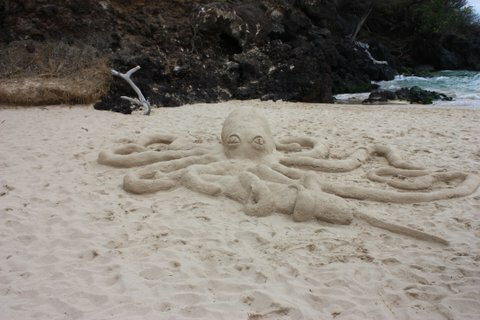 We also visited Mauna Kea Beach. 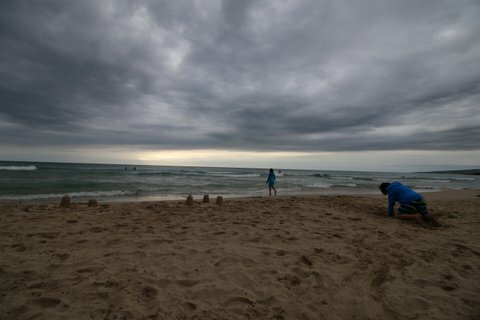 It was a nice beach but a cool, cloudy day. 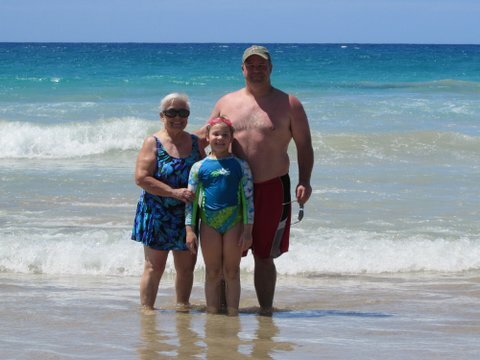 Maggie (as usual) swam the entire time, but most of us stuck to the beach. 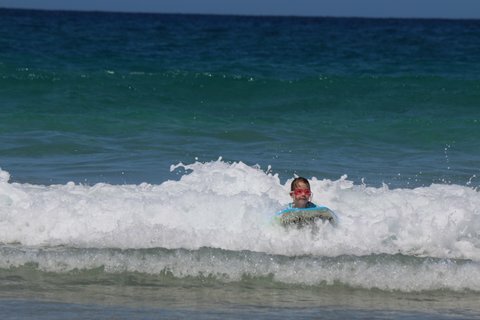 Clark did snorkel a bit, but the surf was pretty choppy. 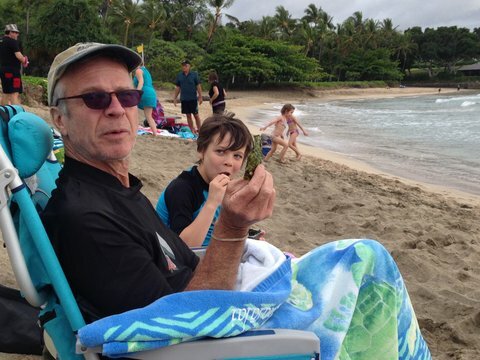 Grandpa tried (and hated) Sam’s favorite dried seaweed snacks. 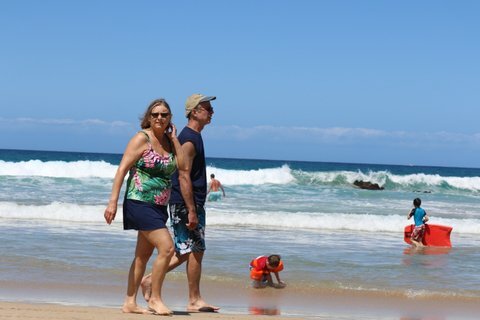 In Maui we had a habit of walking the beaches every morning, and daily walks were part of the Big Island routine as well. 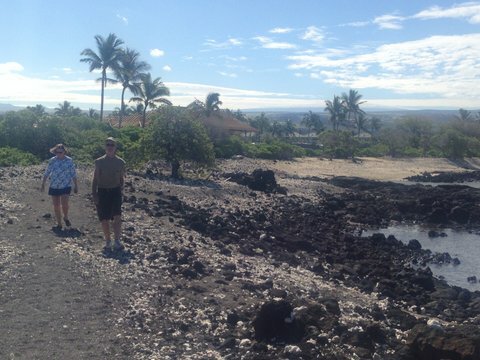 Our favorite was the rocky trail between the Marriott and Hilton resorts. 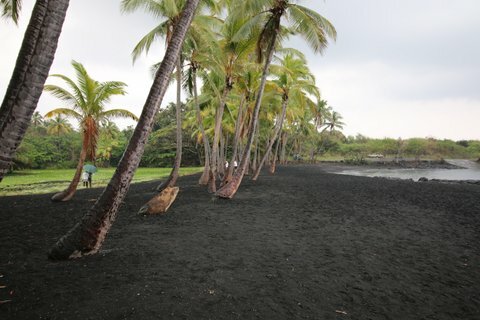 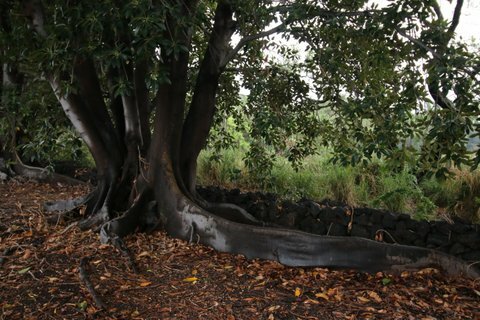 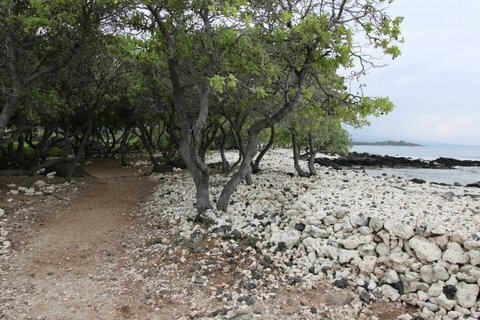 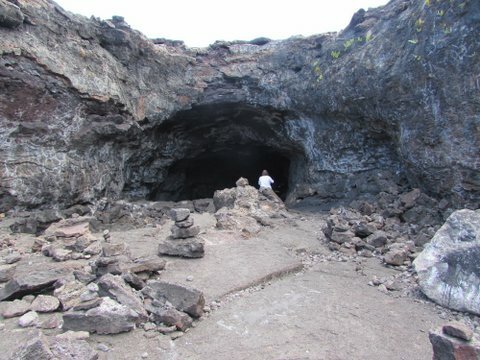 It was lined with black lava rock, white coral, and a canopy of trees. 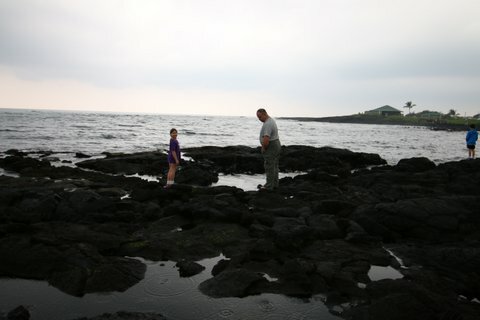 There was plenty to see in the tidepools along the shore, and the humpback whales jumped in the distance. 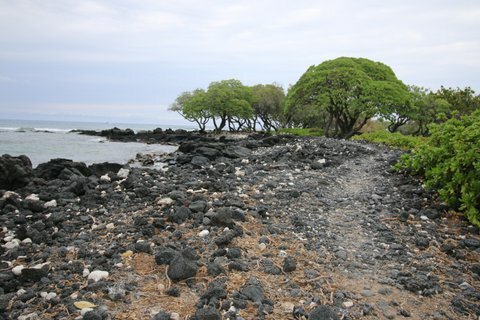 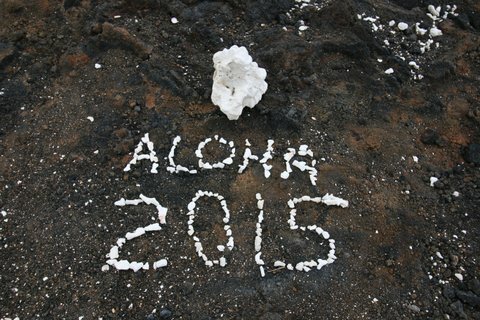 The trail was always lined with lava rock graffiti that was fun to read, especially the marriage proposals! 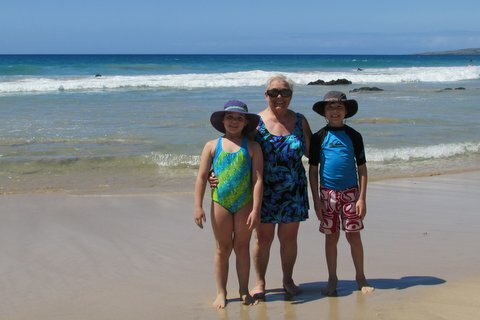 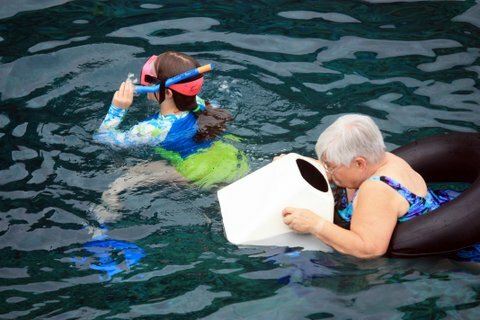 With the assistance of tubes, both non-swimming grandmas hopped into the ocean! 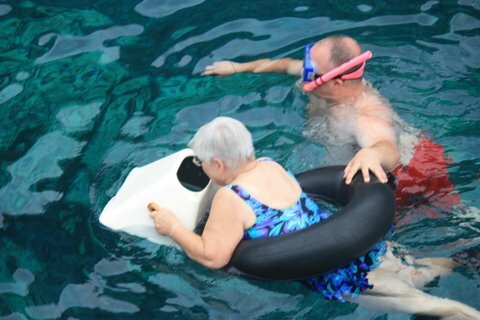 There were viewing boxes for people who don’t want to put their faces or ears in the water. 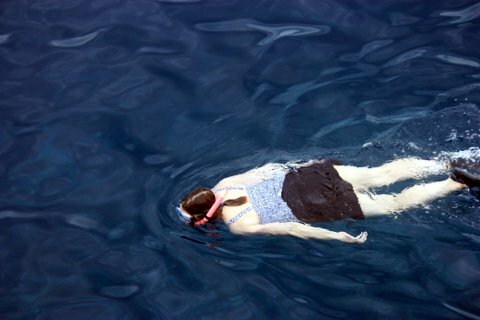 I highly recommend this cruise, even for people who fear water. 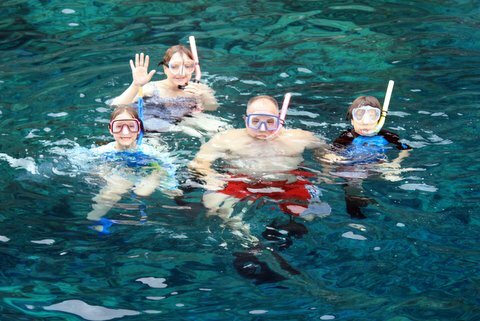 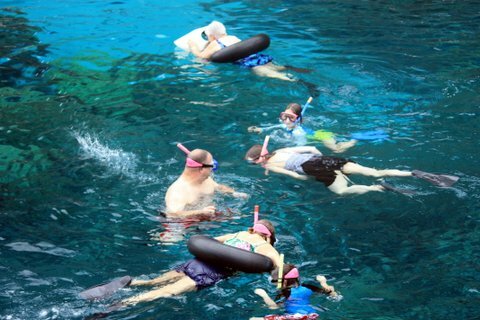 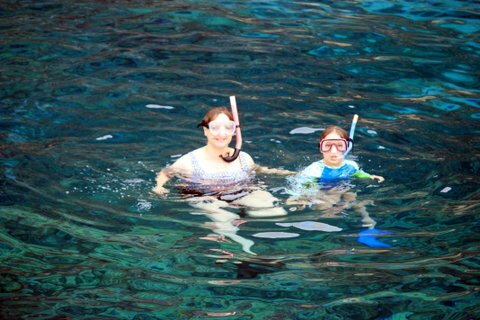 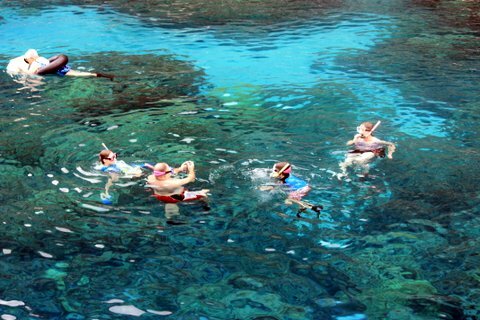 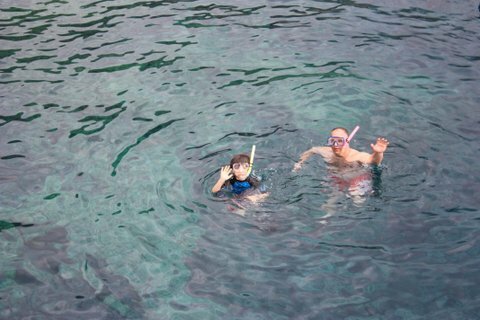 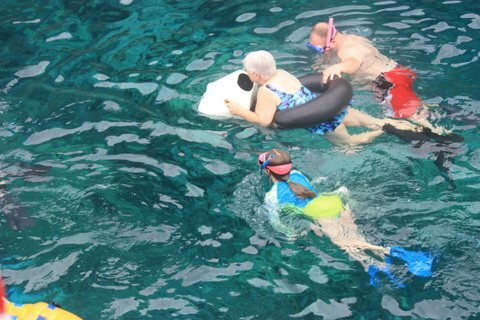 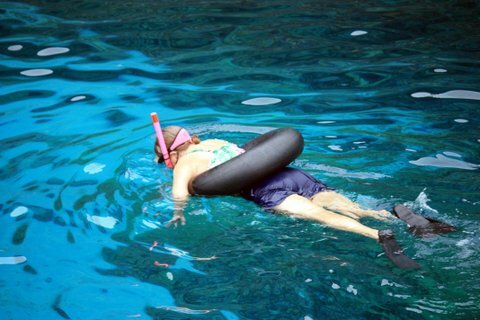 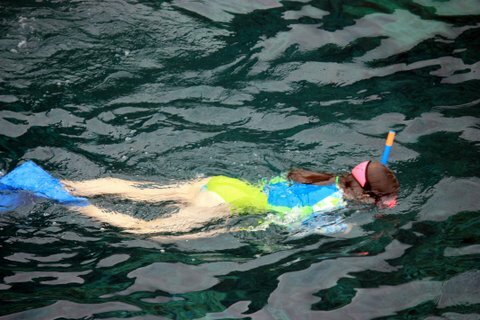 My dad managed to get a few photos with all six of us snorkeling together, in addition to some other fun photos. 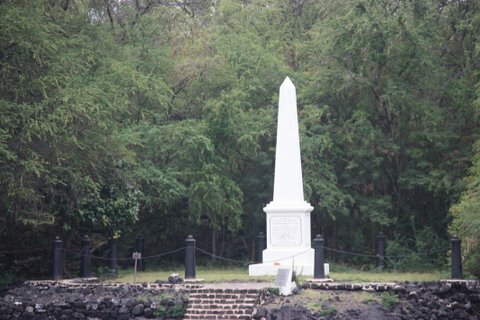 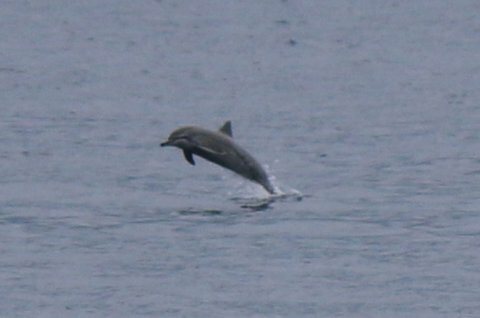 We saw a few whales and even spinner dolphins (from a distance) on our way home from the Captain Cook Monument. 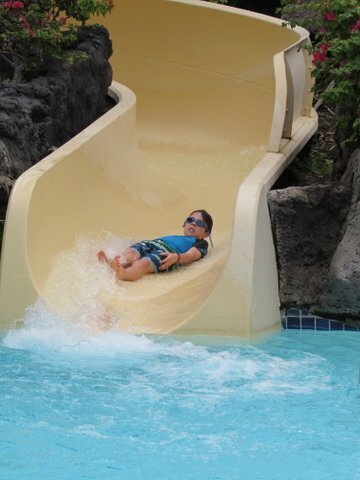 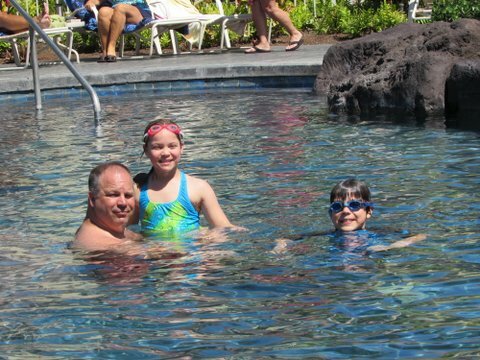 When the kids weren’t in the ocean, they were most likely in the pool back at our condo complex. 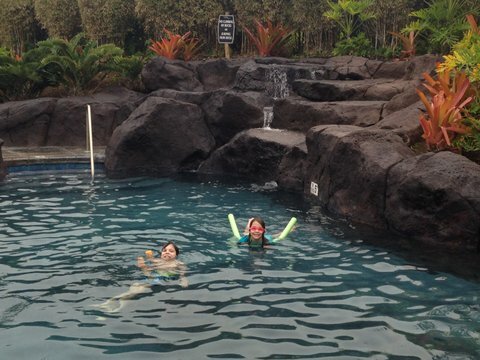 It was surrounded with lava rock and the hot tub was heavenly. 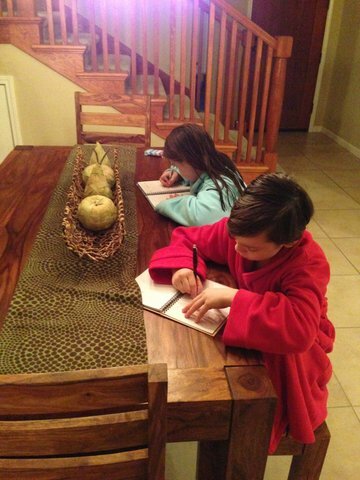 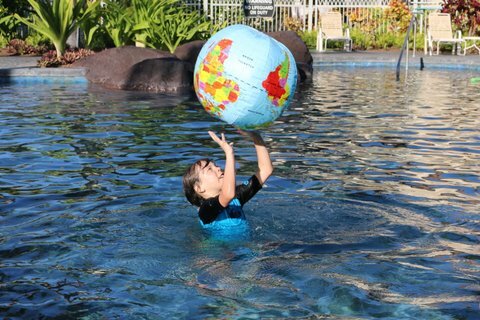 We brought along Sam’s world globe beach ball so he could pretend to study for his upcoming geography bee! 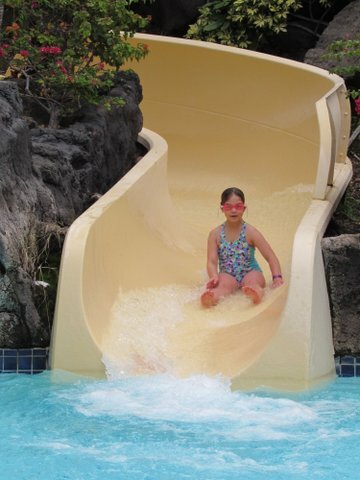 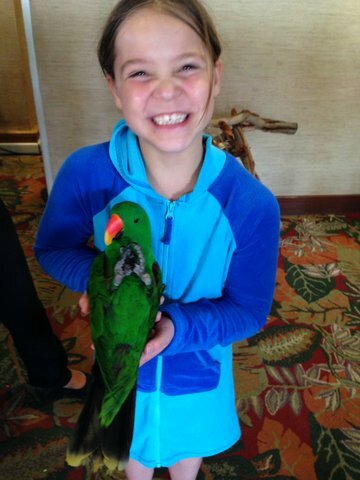 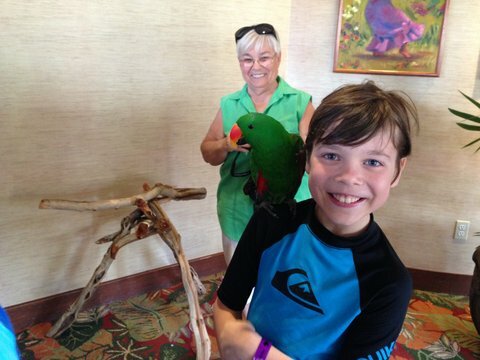 The nearby Hilton pool was fun too – it had waterslides, waterfalls, hot tubs, river walks, flamingos, and even parrots you could pet! 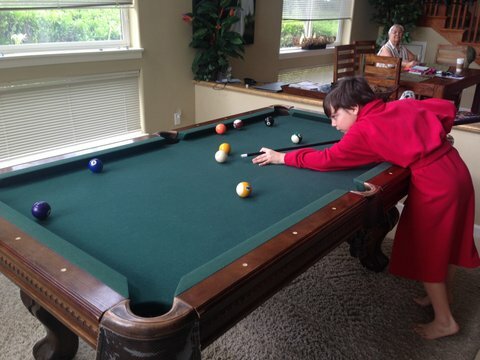 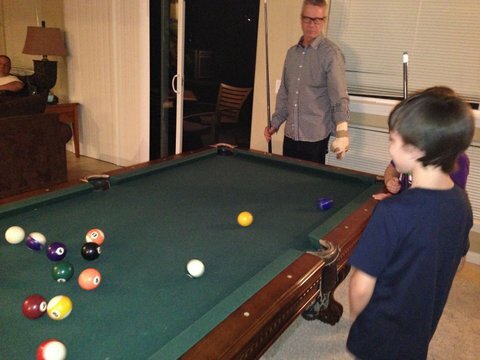 When it wasn’t swimming pools, it was the pool table back at the condo that kept the kids entertained! 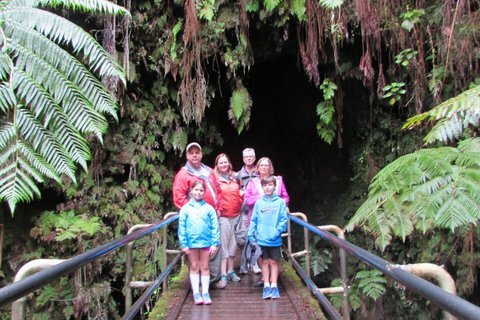 Our condo had plenty of room for everyone. 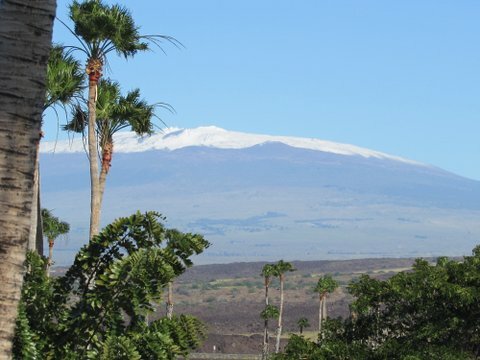 We could even see snow on the top of Mauna Loa from our lanai! 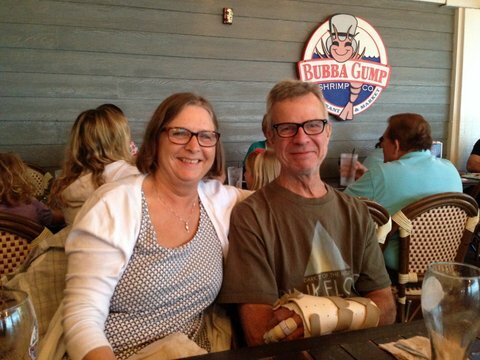 Less impressive was the Bubba Gump Shrimp Co. in Kailua, but at least we didn’t have to do dishes! 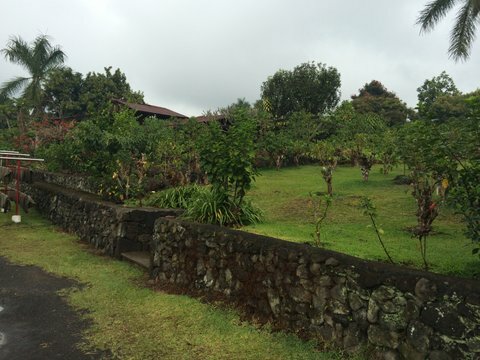 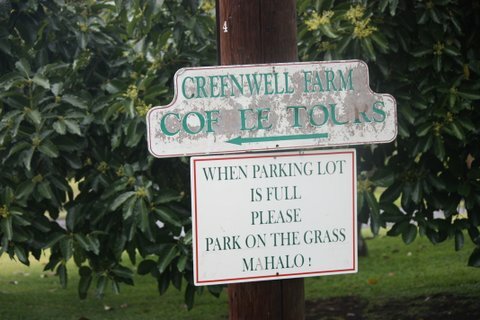 Also in the Kailua area, we toured Greenwell Farms coffee plantation. 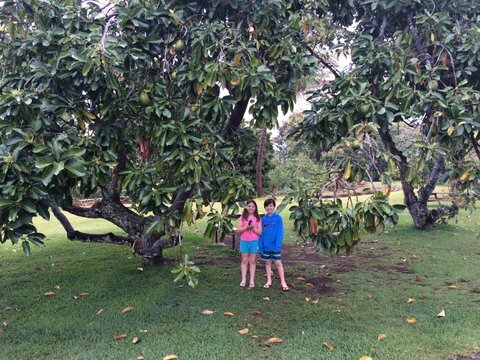 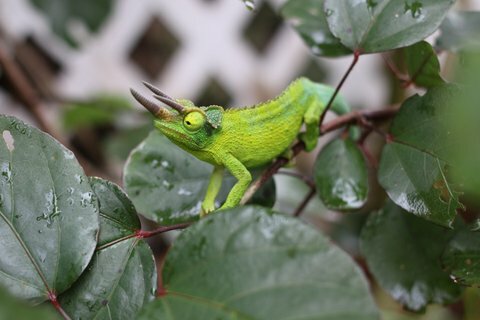 Maggie got a fresh avocado – it was so fun to see all the fruit trees! 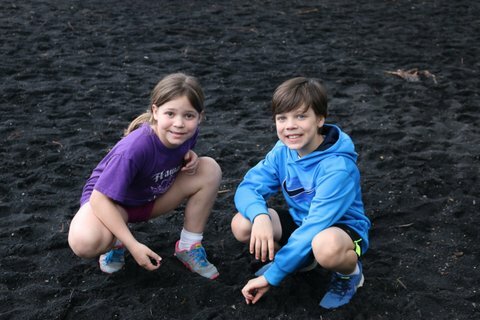 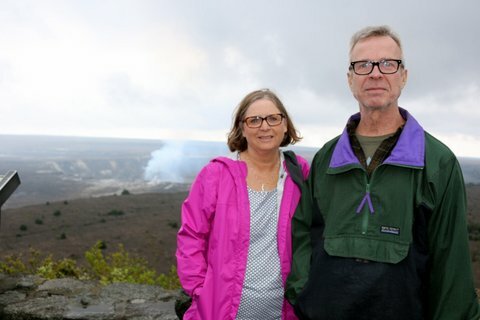 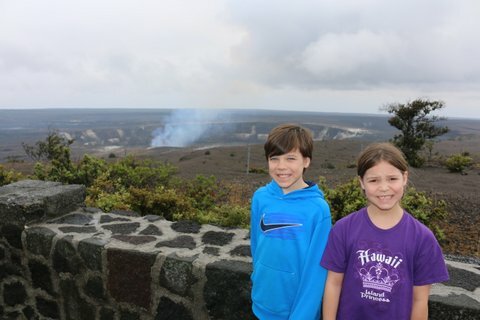 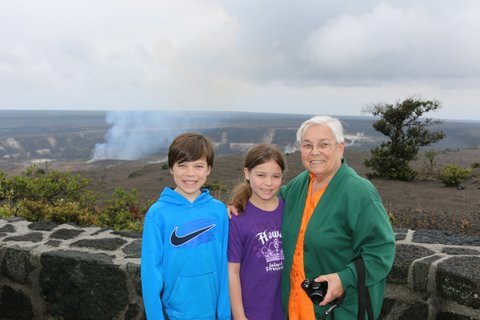 Of course the trip to Hawaiian Volcanoes National Park was a must. 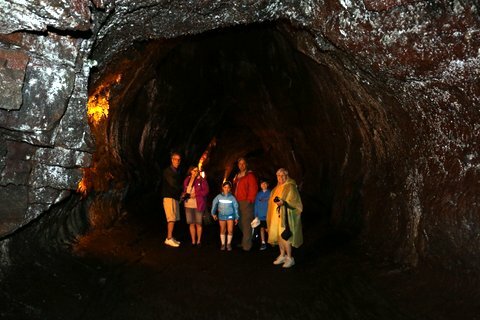 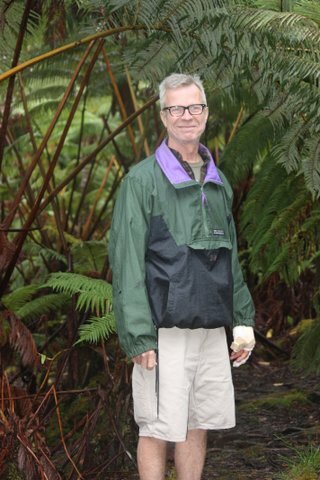 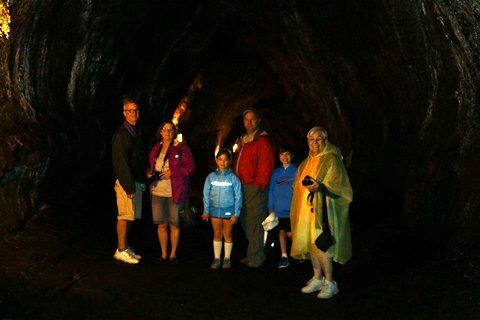 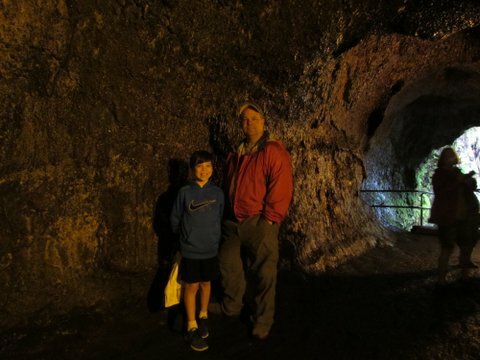 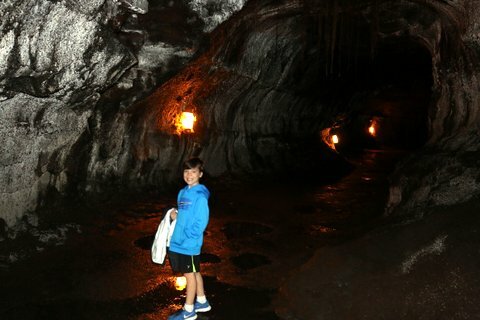 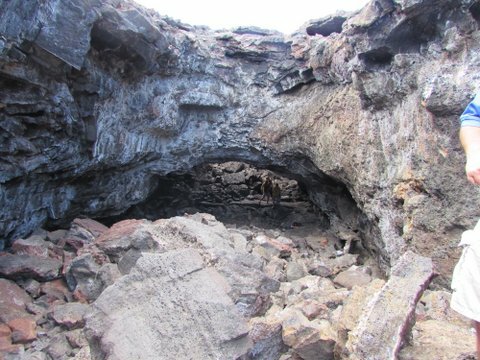 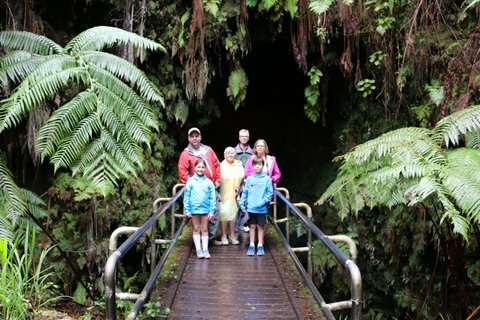 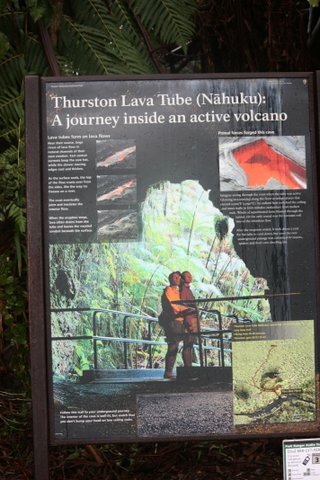 It was another rainy, overcast day… but at least it was dry in the lava tubes! 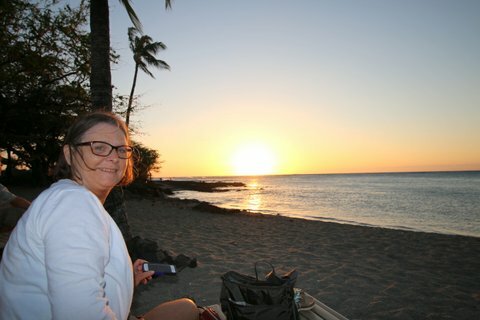 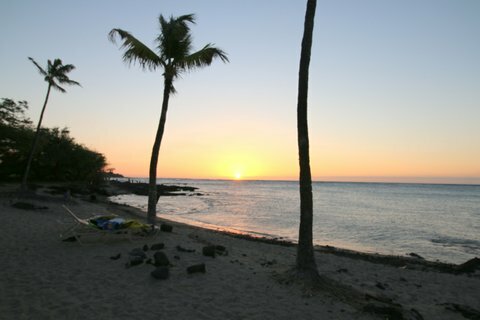 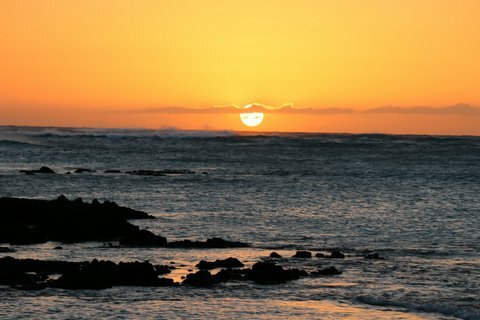 Mom and I saw one impressive sunset from the Lava Lava Beach Club at Anaeho’omalu Bay (A-Bay). 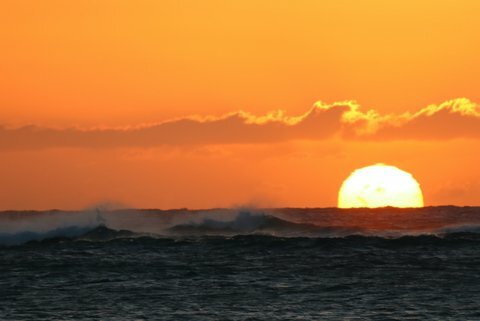 A local band provided background music for our windy night, and the mist from the ocean’s white caps sprayed in front of the orange sky. 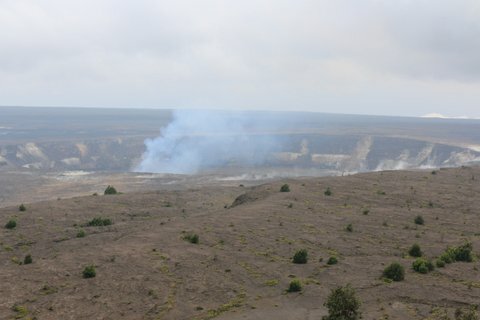 It was pretty spectacular! 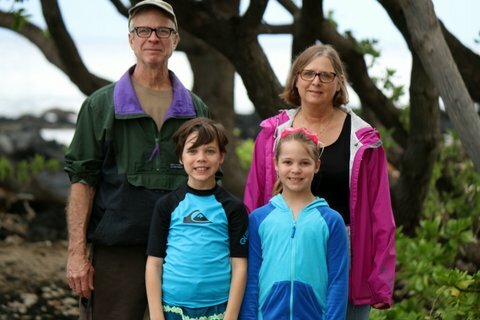 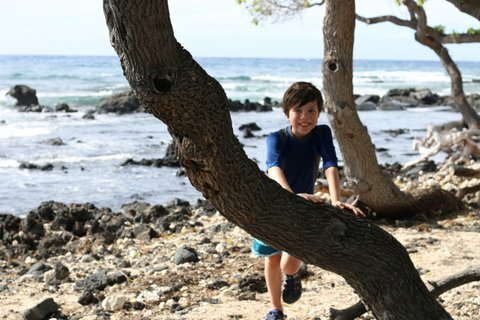 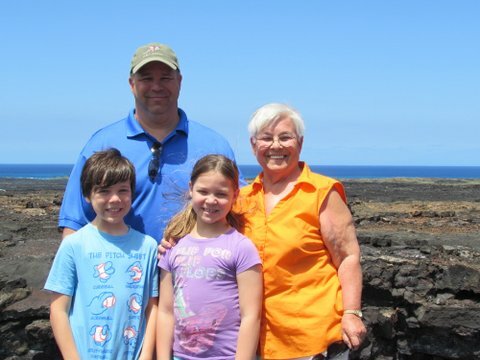 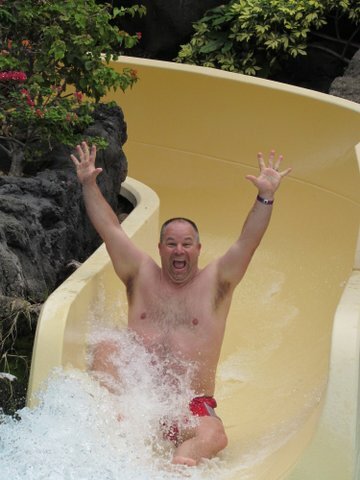 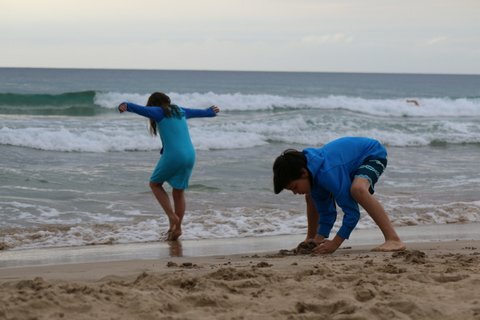 Hawaii is a magical place, but even better when enjoyed with family. 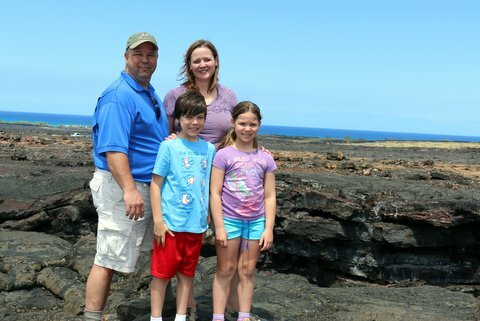 I am so grateful for another memorable vacation!